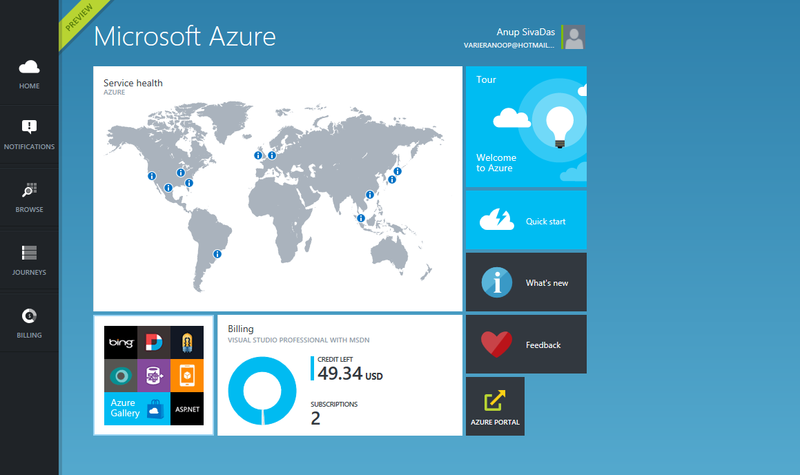 Microsoft Azure Portal Preview looks promising ! This is one of those posts which is pending for a very long time. 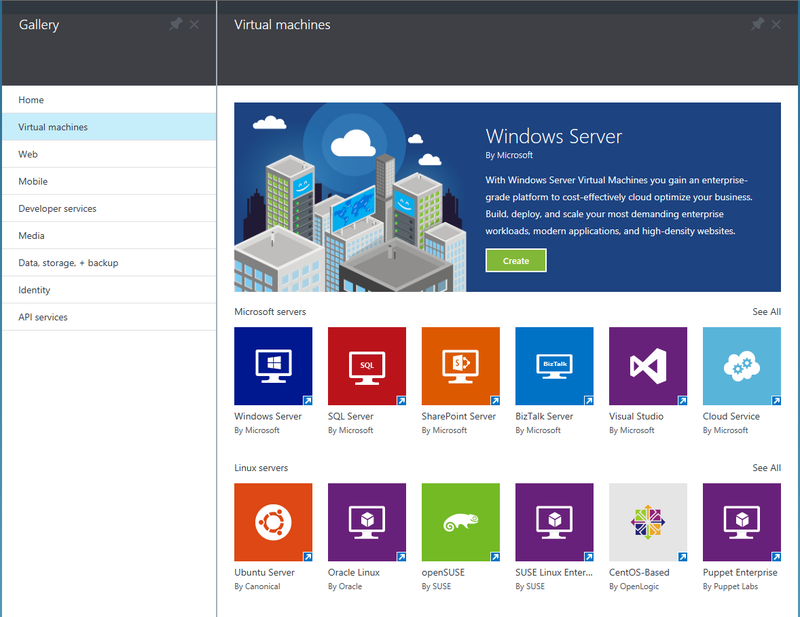 I was pretty excited when Azure Portal Preview was announced during BUILD2014. 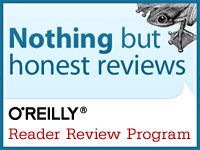 This portal will deeply enhance developer experience. 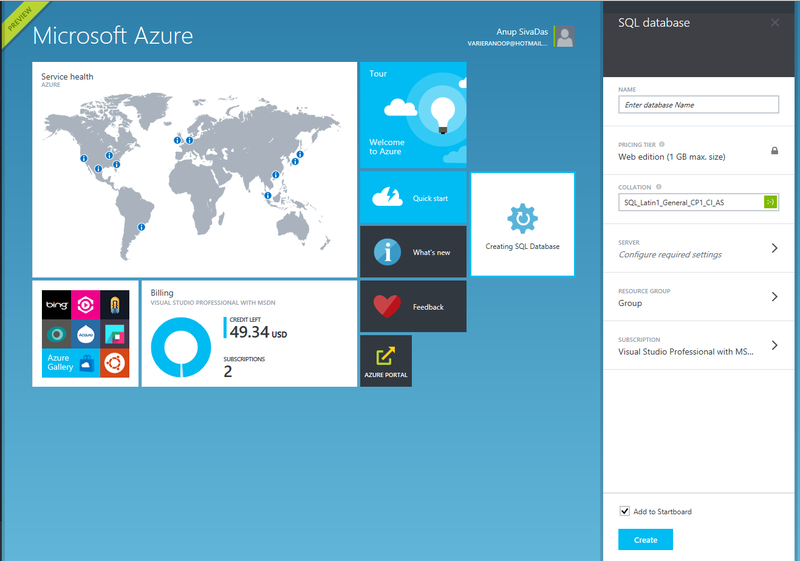 As a SQLServer person I was interested to explore more within the portal to see what in store for me, and here are some of the cool things which the portal had to offer me. 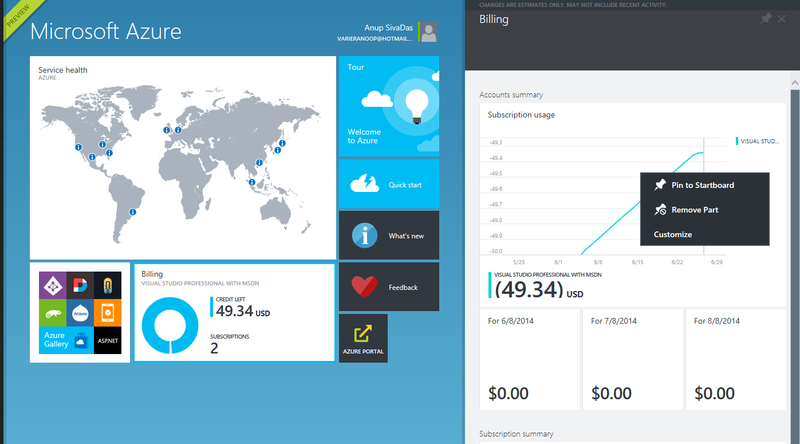 As soon as you login, the page welcomes you with some great information such as Service Status, Billing info etc. 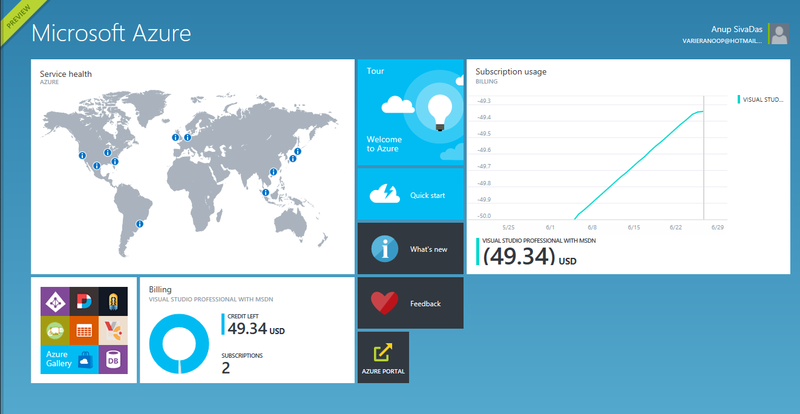 If you interested to know about a service, there is great level of information which is made available in the portal. 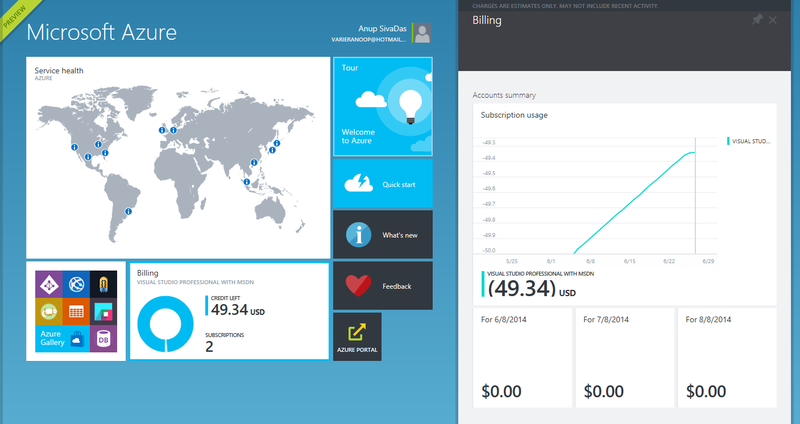 If you drill down to the billing details, then you are provided with some nice stats. You can even do customizations for the view which was added to the startboard. 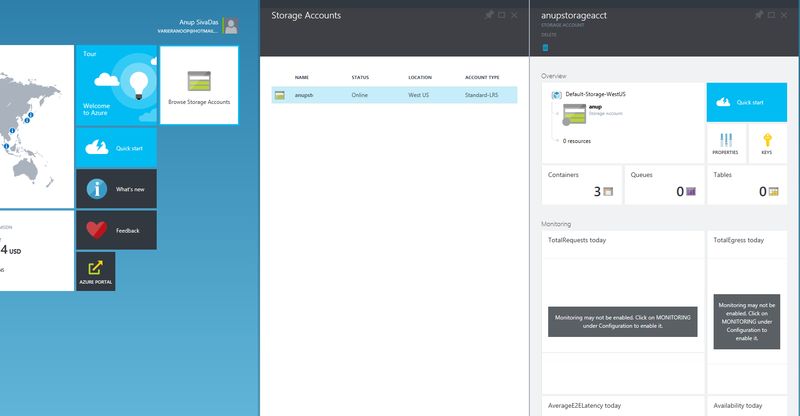 One thing really excited me was the view for storage. Everything was laid out nicely. Quite impressive ! I’m looking forward to this portal, and I’m pretty sure that it will add more value to everyone. 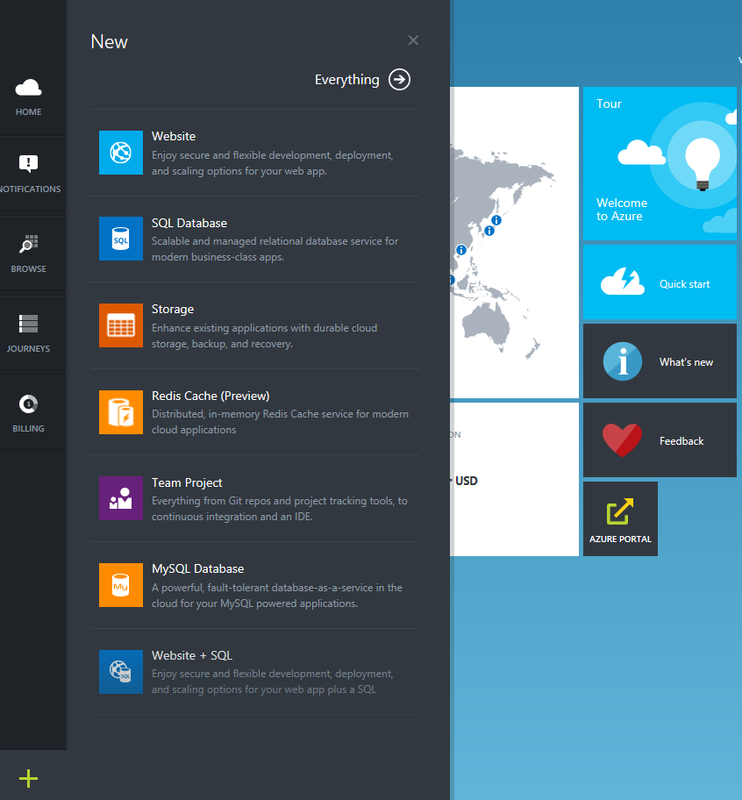 This entry was posted in Microsoft Azure and tagged azureportal, microsoftazure. Bookmark the permalink. 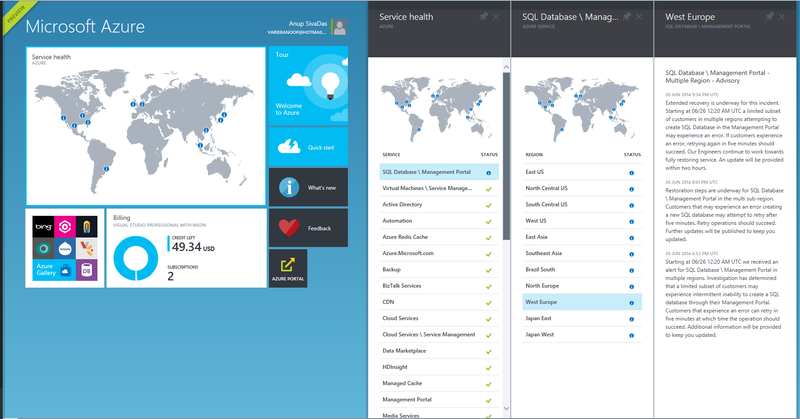 ← Journey of an On-Premises DB to Azure VM – SQL Server 2014 makes it easier!